Is Utah a family friendly holiday destination? When people look at going on a family holiday to America, they usually head straight for the most popular tourist spots. Orlando for DisneyWorld, the golden beaches of Miami, “America’s finest City” San Diego, San Francisco’s Golden Gate Bridge, Los Angeles and the Hollywood Hills, the Seattle Space Needle, the bright lights of Las Vegas and the skyscrapers of New York. But what about the rest of the USA? When I was 19 I almost moved to Baltimore and not going is a huge regret for me. I would love to visit as much of America as possible. Preferably as a whole family, with the children in tow too. With 50 states to choose from, there are so many more holiday destinations to consider. How about Utah? 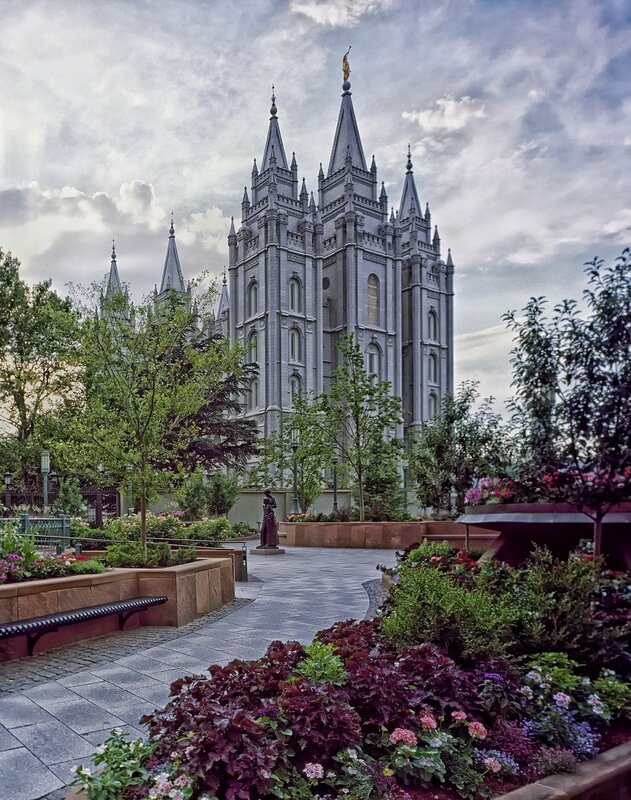 How many people do you know that have been to Utah on holiday? Why ever not? You could get a Utah best vacation rental and explore much of what this fascinating state has to offer. 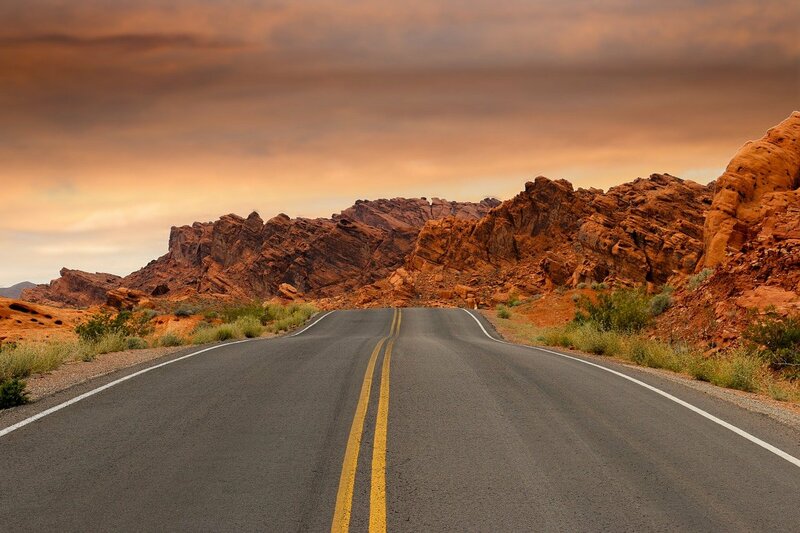 Many people say that the best way to really explore Utah is by road, so you might want to consider hiring a car to go on an epic road trip. However, with a size of more than 84,000 square miles, you will need to plan your road trip out in advance and accept that you simply can’t see it all. 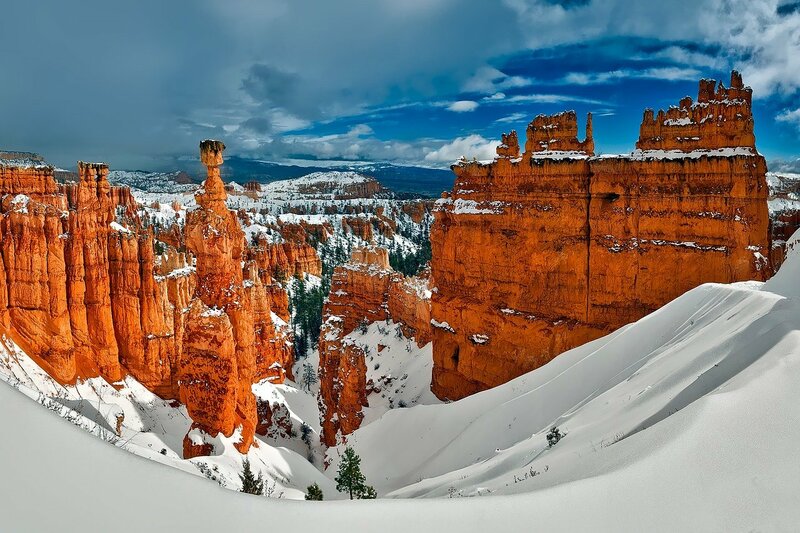 Utah’s scenery and weather varies dramatically from hot desert with hardly any rainfall, to cold mountainous regions with powdery snow. Utah is most famous for Salt Lake City and The Great Salt Lake. Different sources argue that the salt content of this enormous lake is anywhere from 3 – 8 times the salt content of the ocean. Due to this, there are very few fish able to survive in the lake, but it’s a haven for shrimp and birds. The high salt content also means it’s super easy to float in the lake and many tourists like to try swimming there. The Great Salt Lake used to be much bigger than it is now, but much of it evaporated, leaving behind solid, flat salt land known as the Bonneville Salt Flats. For anyone who loves speed, this is the place to max out your cars top speed (perhaps an activity to do without the children in tow). Miles and miles of completely flat land and rarely a car to be seen. 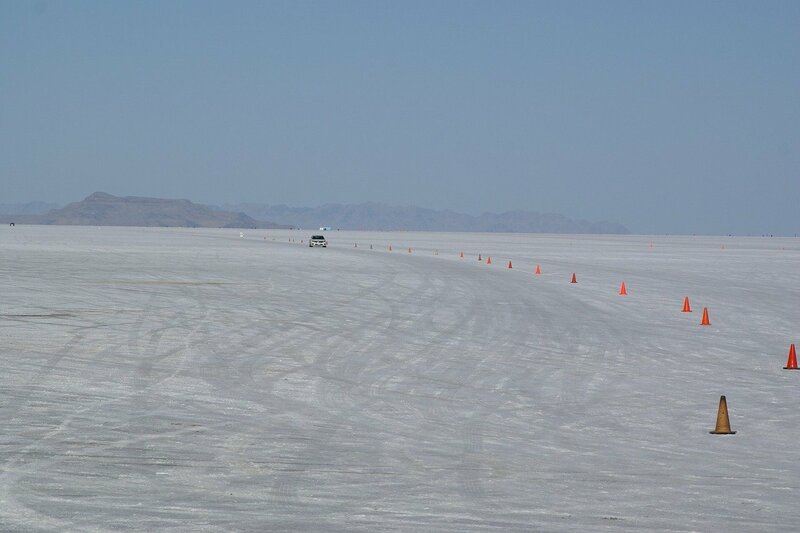 There are no speed limits on the salt flats, so you can put your foot to the floor. If you’re there in August, they host Speed Week here and in September World of Speed. This is the place where most land-speed world records are made. Another idea for the adventurous amongst us, is skiing and snowboarding. Utah has a wealth of ski and snowboard ranges up in the mountains. The powdery white snow is a stark contrast to the hot desert areas of the state. After Canyons and Park City ski resorts merged together, Utah now boasts the largest ski resort in the US and second largest ski resort in all of North America. By visiting these national parks, you’ll be immersed in all kinds of spectacular scenery from mountains, lakes and waterfalls to religious temples, monuments and forts. An immense array of geological formations lie within these parks, such as arches, amphitheatres, natural bridges and canyons. 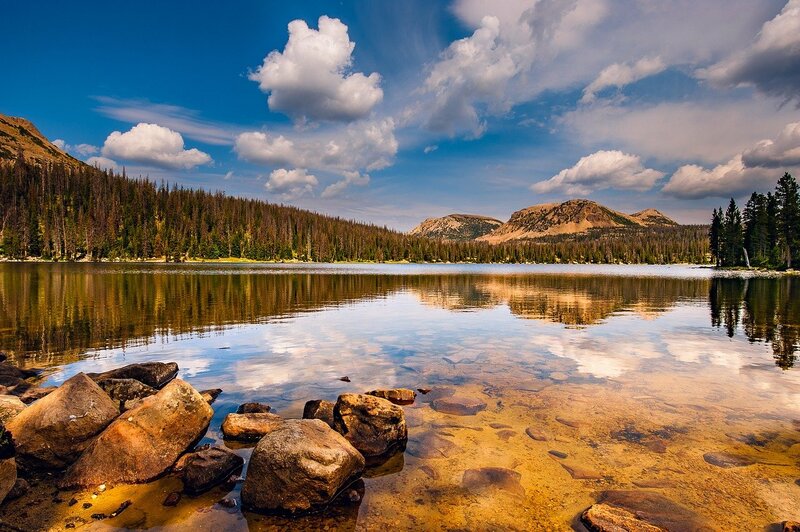 Whether you’re looking to take on walking trails up to observation points or off road in an ATV, Utah’s national parks have something for everyone. But is Utah Family friendly? Absolutely! If you have kids who drag their feet at the thought of sightseeing or roadtripping and aren’t up for skiing, there’s still a load of places for families to visit. Utah has a plethora of museums, playgrounds, animal sanctuarys and amusement parks. Discovery Gateway Children’s Museum, which has all kinds of interactive features and workshops. Clark Planetarium for all things science and space (it also has an IMAX). Loveland Living Planet Aquarium, where you can see marine life from fish and jellyfish to sharks and penguins. Wheeler Historic Farm which demonstrates traditional methods of farming and even allows you to milk a cow. Utah’s Hogle Zoo with animals ranging from bears to big cats. Tracy Aviary hosts hundreds of birds, offers live shows and even gives you the chance to feed some of them, straight from your hand. Cherry Hill has swimming pools, a lazy river, crazy golf and climbing walls. Boondocks Fun Centre for go karts, crazy golf, bumper boats and bowling. There are indoor trampoline parks too like the the wAIRhouse which advertises fun for everyone from ages 2-82. 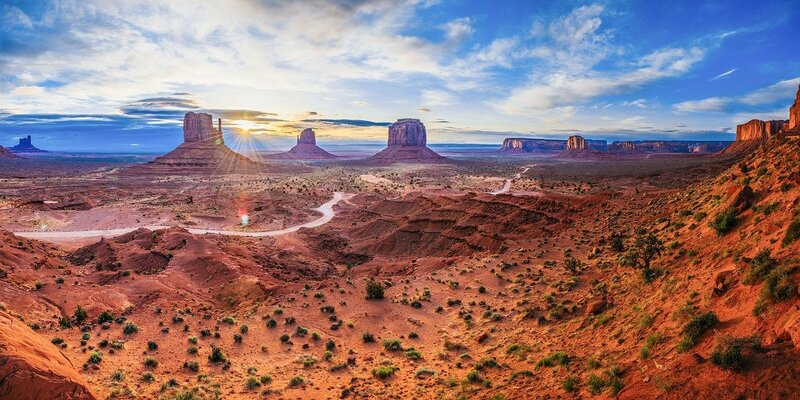 Why should you take a family holiday to Utah? The places mentioned in this post are just a SMALL selection of all that Utah has to offer. Utah is a vast state which encompasses many different types of terrain, many different species of animals, birds and marine life. A plethora of museums, parks and adventurous family pursuits await in this often overlooked holiday destination. 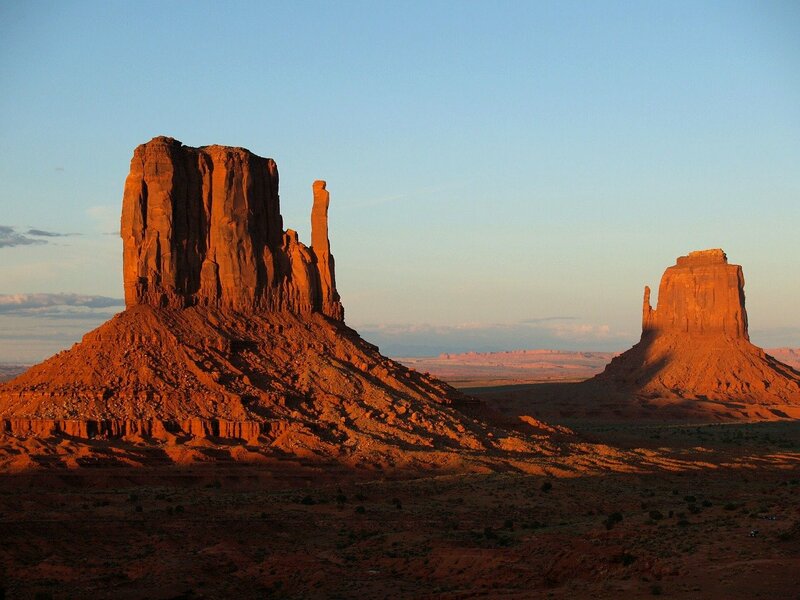 This entry was posted in Travel and tagged family travel, North America, USA, Utah. Bookmark the permalink.